Gone are the days when you had to go to the bank to deposit or withdraw some cash. 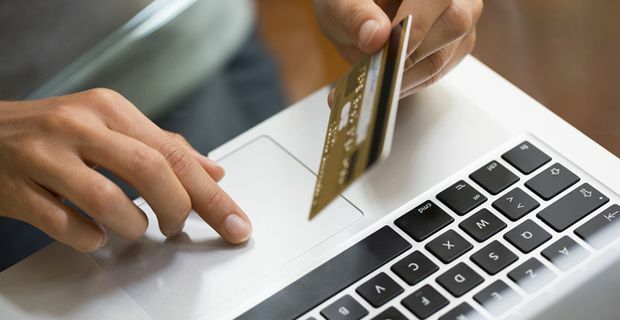 Technological advancement has led to the rise of online businesses which are preferring online payments for their goods and services. 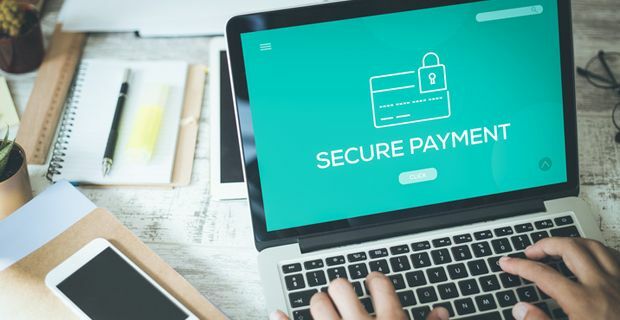 However, with so many hackers trying to get hold of your hard-earned cash, it can be challenging to settle for a channel that guarantees your payments are secure. The minute you input your credit or debit card information, there is the risk that someone can steal it and drain your savings. Still, life must go on, and you must move with the trend, therefore, why not learn how you can protect your online payments. If you are a sports fanatic, then online betting has to be one way you rely on making quick cash. Nevertheless, getting handsome pay means placing a bet where the odds and bonuses are high. You need a trustworthy bookmaker, and you can read reviews for bookmakers to ensure you land on those with best bonus offers and highest odds. By understanding the bookmakers' logos, you can find a detailed analysis from other players who will recommend the most secure websites for making your payments. Reputable third-party payment service providers such as PayPal make transacting online secure. It also offers dispute resolution services if you get into a conflict with the seller. However, you can also opt for other online payment service providers so long as they have an SSL certificate. You can confirm they are secure if their URL address begins with an "https" and a small padlock. You should also stay away from vendors who insist on cash payments for your orders. Moreover, if you chose to use a credit card, stick to one card for all your online purchases to mitigate fraud and theft risk. Better still, use a pre-paid debit card rather than a credit card when shopping online. The Payment Card Industry Security Standards Council came into effect in 2004 and brought with it 12 requirements that each merchant must comply with before accepting card payments. With such measures in force, a PCI compliant payment provider guarantees the security of your data while in transmission, storage and during verification. Your payment provider may meet all the requirements of the PCI, but once you send the data to them, they may not have control over it. During the transmission to the provider, hackers can intercept your sensitive information and the only way to prevent that from happening is to encrypt your data. You should, therefore, enquire any encryption services available to you from your payment processing provider and protect your data while in transit. While you may decide to use your birthday as your password, you will be making it easier for attackers to steal your information. In this day and age when people are posting almost all their personal information on social media channels, they are giving hackers an easy time in cracking passwords. You should, therefore, use strong passwords that are not related to any of your personal information. You can also use multiple authentication procedures such as getting a one-time code on your mobile phone before accessing your bank account online. Sometimes you may have to make a purchase online from a public computer. If this happens, do not ask the computer to save your log in details by clicking the "remember me" button. Also, log out of the bank and any other online payment website after completing your transactions. If you are a merchant and want to store your customer's information, you should protect the data by storing it in a cloud-based server or encrypting it. Whenever you make a purchase online, keep the records intact so that in case of any discrepancies it will be easy to notice. You can reconcile your credit card statements with your bank statements on a monthly basis and report anything that seems suspicious to your card issuer. You should also get information on what your credit card provides for protection against fraud and if it does, what are the limits it can cover. In case you notice a discrepancy, your timely reporting will reduce your liability of any charges.